After the Cool Water Night Dive masculine fragrance, Davidoff also launches the feminine version Cool Water Night Dive Woman, also in 2014. Cool Water Night Dive line is a call for a sensual night diving. It evokes images of mysterious night and moonlight shimmering on the ocean. The composition evokes cold water of the ocean and the mystical impression of the night. It opens with fruity accord of Italian mandarin, which leads to the heart of Arab and jasmine pistachio tree absolute. The base contains green and woody facets of patchouli and cedar. These notes give it depth, structure and dose of mysticism. 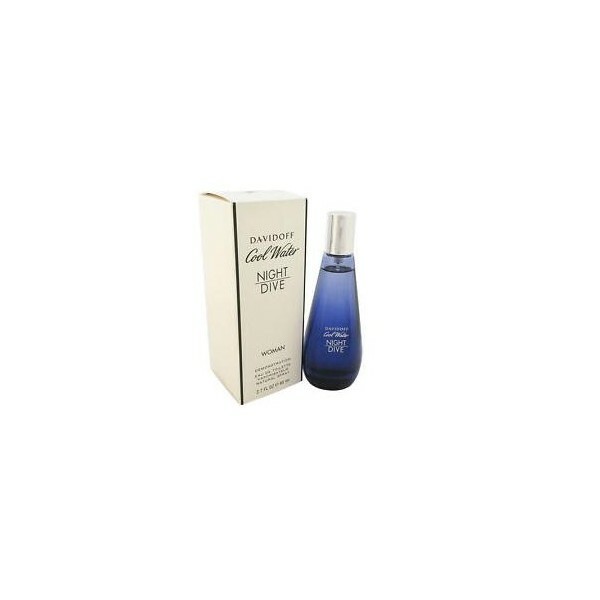 Beli tester parfum original Davidoff Cool Water Night Dive for Women sekarang, harga termurah di Indonesia! !